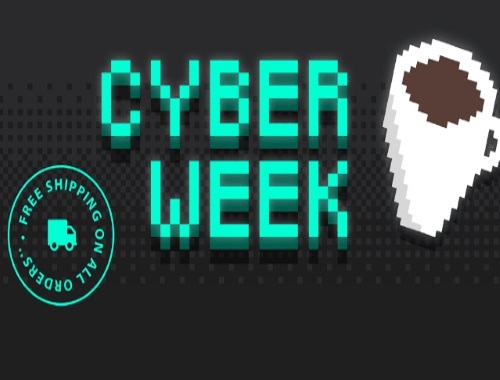 Keurig has a Cyber Week Savings Sale on now! Get 20% Off K-Cup pods, accessories, and whole bean & ground coffee! Plus get the Keurig K200 Plus for only $89. Free shipping also applies to all order during Cyber Week. Offers are valid through December 2 at 5pm ET or while supplies last.